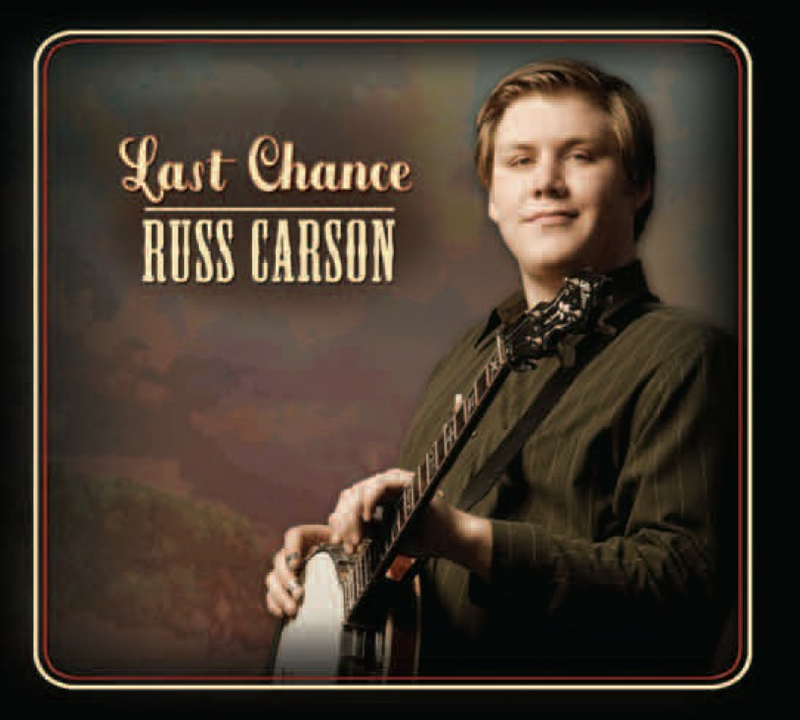 Listening to this Russ Carson recording should put the concerns of those who worry about the future of bluegrass music to rest. The music is literally in good hands! I first met Russ when he was playing banjo with the excellent Gold Heart band that features the singing, playing and songwriting of the Gold sisters. Russ’ playing caught my ear as he played his tasteful, clean and driving solos and provided solid backup for the other instruments and the singing. Last Chance clearly confirms my first impression. One might consider him a somewhat traditional player but the variety of instrumentals along with traditional and what might be called “neo-traditional” vocal selections that he chose to include here are a good indication that he has done his homework. 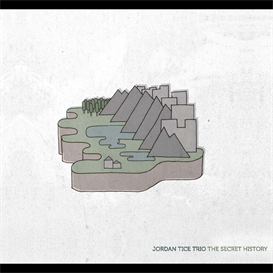 It is obvious to me that he has studied the music and the banjo playing styles of many mainstream players in developing his own style. It is so good to hear him with Gold Heart again on their original songs Sake of Love and Blue. 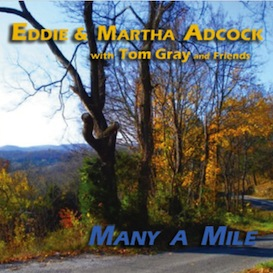 The instrumentals, ranging from tunes written by Bill Monroe, Doyle Lawson and old traditional numbers, are well played with shades of Ron Block, Bill Keith, Scott Vestal, Tony Trishka and J.D. Crowe prevalent throughout. I especially like Russ’ own composition, Sullivan County, because that one tune incorporates a touch of several different styles (also noticeable in the traditional tune Squirrel Hunters). 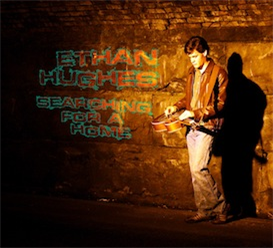 He truly shines on the fiddle-banjo title tune Last Chance, with fabulous solo and backup performance. Russ could not have chosen a better group of support musicians: the playing of all on the tunes is superb (can’t miss with the likes of Michael Cleveland) and Brandon Rickman and Jeff Parker, Marshall Wilborn and Gold Heart provide their usual stellar vocal work on all songs . 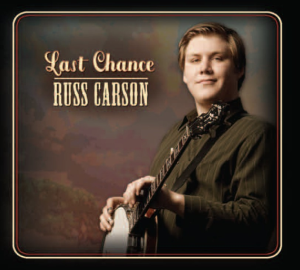 This is the first of what I hope will be many first-class recordings released by Russ Carson – it’s a winner!